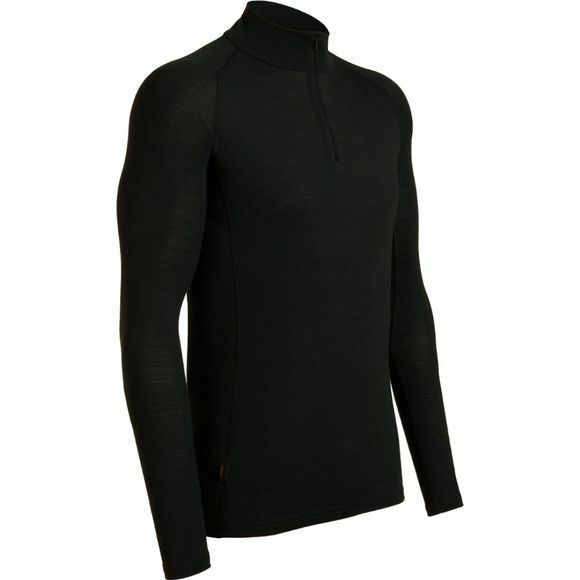 The Long Sleeve Half Zip from the Everyday range of thermal underwear is made from 200gm Merino. Great for the weekends, this rib-knit top has forward side seams and raglan sleeves for ease of movement, and flatlock stitching to prevent chafing. These comfortable, odour-resistant everyday layers are a great natural alternative to synthetics.